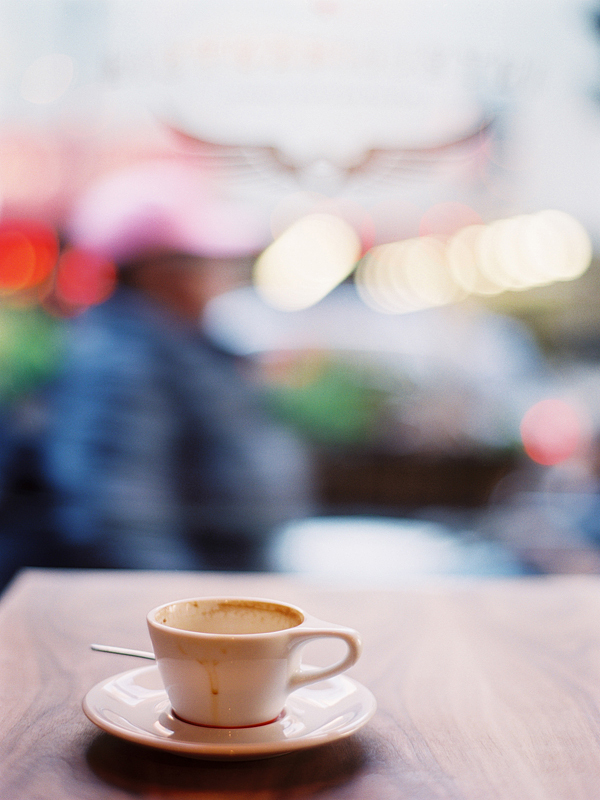 i am in love with the bokeh! long day here and it was so refreshing to see this beautiful photo. :-) thanks alice!